The Fish Truck from Stock My Pond (www.stockmypond.com) is scheduled to visit Mansfield Feed Mill on March 28 from 12:00 – 1:00 pm. 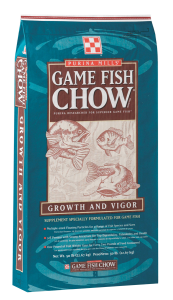 If you buy fish, come in the store and save $1 off on Game Fish Chow. 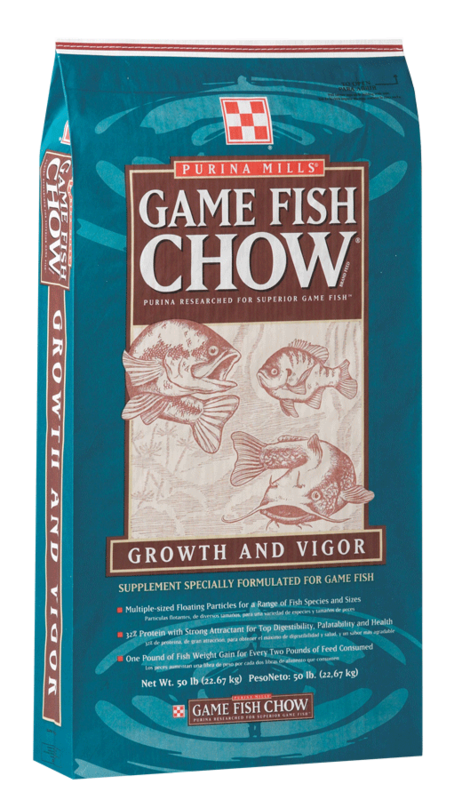 Stock My Pond offers channel cat fish, largemouth bass, black crappie, blue gill, redear bream, hybrid bluegill and fathead minnows. This entry was posted on Tuesday, March 11th, 2014 at 1:34 pm	and is filed under Events, News & Updates. You can follow any responses to this entry through the RSS 2.0 feed. Both comments and pings are currently closed.